President Buhari has warned that his government would no longer tolerate wanton killings and kidnapping by hoodlums in any parrt of the country. 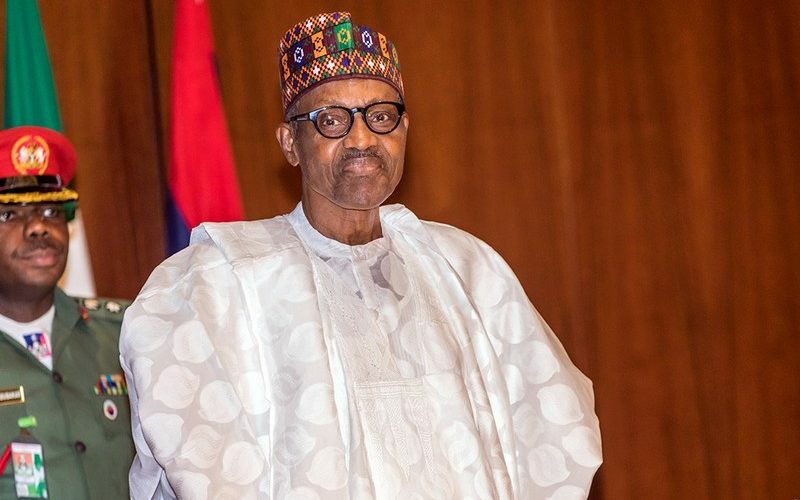 President Buhari issued the warning when he declared open the 9th General Assembly of the National Council of Traditional Rulers of Nigeria, holding in Port Harcourt, Rivers state. He was represented at the event by the Minister of Interior, Abduraham Dambazau.